Designed with an unerring eye for luxury, comfort and state-of-the-art technology; Ciel Spa is a place of escape where recharging the inner spirit and enhancing physical well-being come from true and spirited innovation. 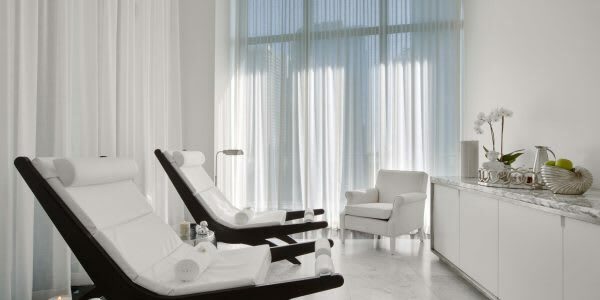 With locations at SLS Beverly Hills and SLS Brickell, Ciel Spa has everything you need to immerse yourself in refined relaxation. Indulge in our relaxation lounge, couples massage suite, herbal steam rooms, over-sized experience showers, and custom massage beds. 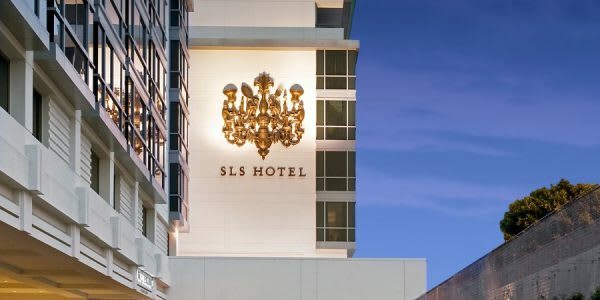 A superlative team of spa therapists and personal trainers are at the disposal of SLS Hotel guests. Relax and rejuvenate at Ciel Spa with a full service menu of offerings. Emphasizing unique treatments in a soothing, yet playful setting, guests can indulge in Signature Treatments and Packages including Gold Rejuvenating Facials, Chakra Healing Body Treatments and Marine Flora Wraps.